People are rapidly moving their applications to cloud to become more agile, reduce costs and increase efficiencies. There are various convincing reasons for on-premise to cloud migration such as to derive analytical insights from Big Data, to share data seamlessly across applications, to facilitate employee mobility and remote access, to innovate products and services rapidly and much more. Some organizations develop businesses plan to move BC/DR to the cloud. We understand the specific requirements, processes required to fulfill these requirements and the flow of these processes in the application to design an appropriate architecture for cloud based infrastructure. 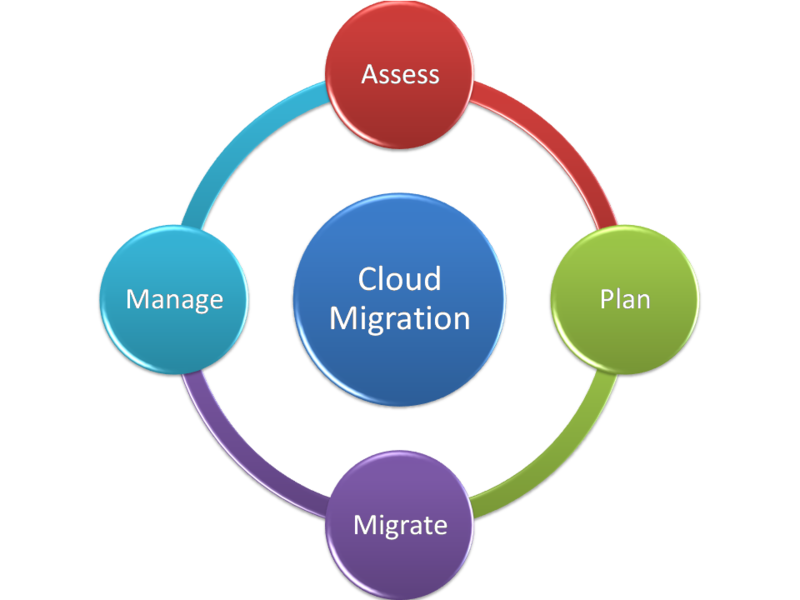 Even before we decide for cloud migration, assessment phase is an integral part of the process.